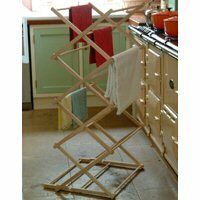 At 155cm wide, our beech wood traditional clothes dryer offers a generous amount of space to dry your smalls and not so smalls. 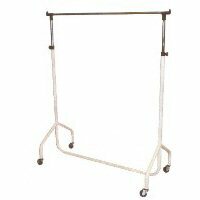 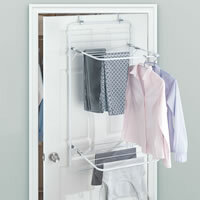 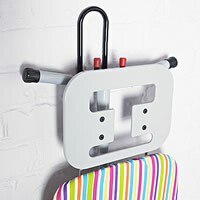 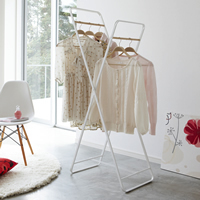 When not in use it folds flat for easy compact storage. 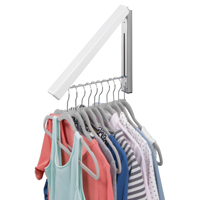 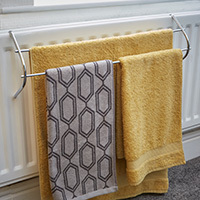 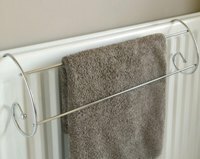 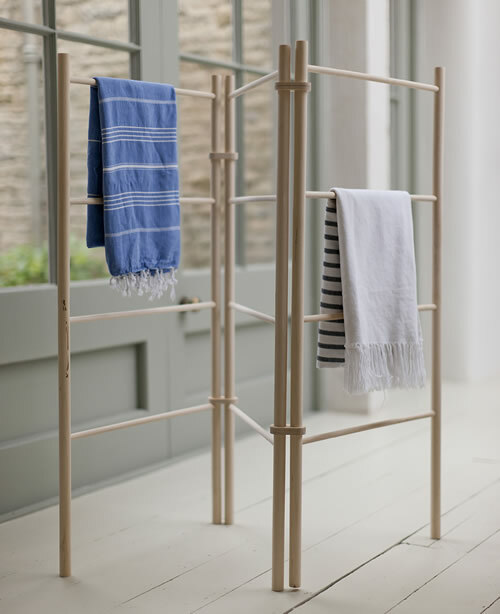 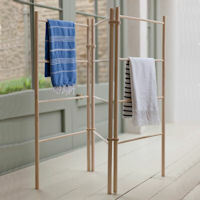 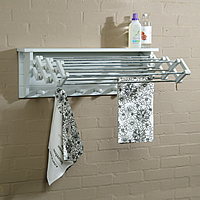 This neat looking wooden clothes dryer can also be used outside if the summer sun does ever decide to shine in the UK.